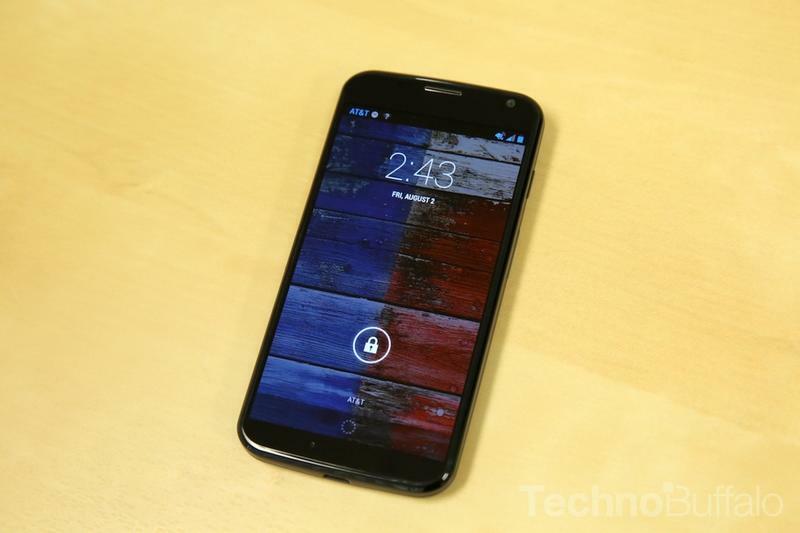 The Moto X is finally set to hit Europe and the U.K. starting next month on Feb. 1, but British fans of Motorola’s flagship smartphone may be getting their hands on the device a few days early. 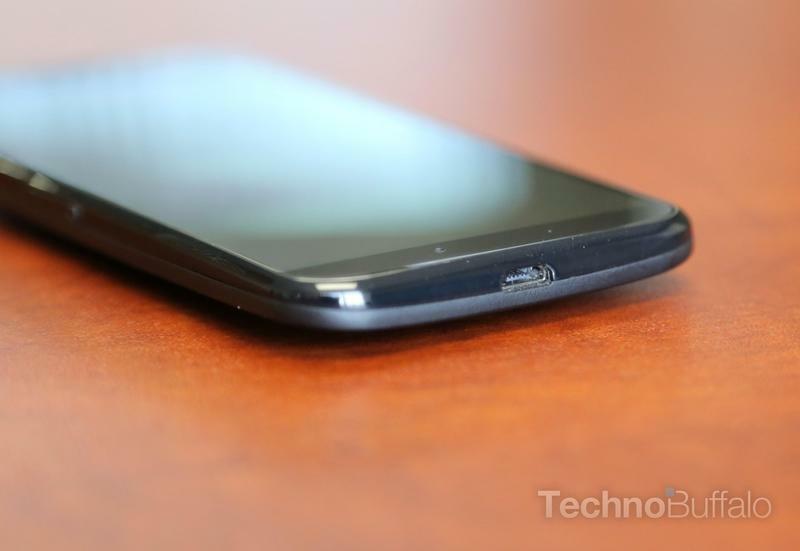 Electronics retailer Clove claims the device will be in stock starting on Jan. 30. 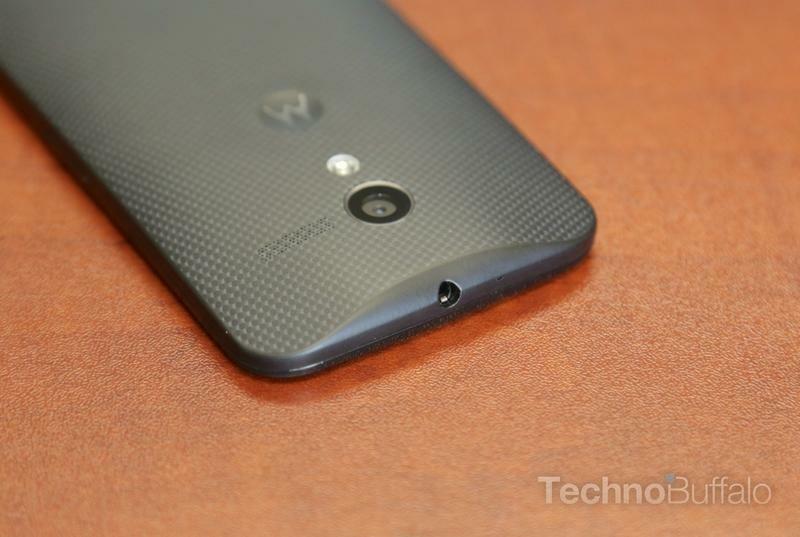 Unfortunately for European smartphone fans, the Moto X won’t be available through Moto Maker at launch, meaning the only options will be the black and white models Motorola offers when customization isn’t on the table. Clove is selling the smartphone for £275, though it comes to £330 after taxes. 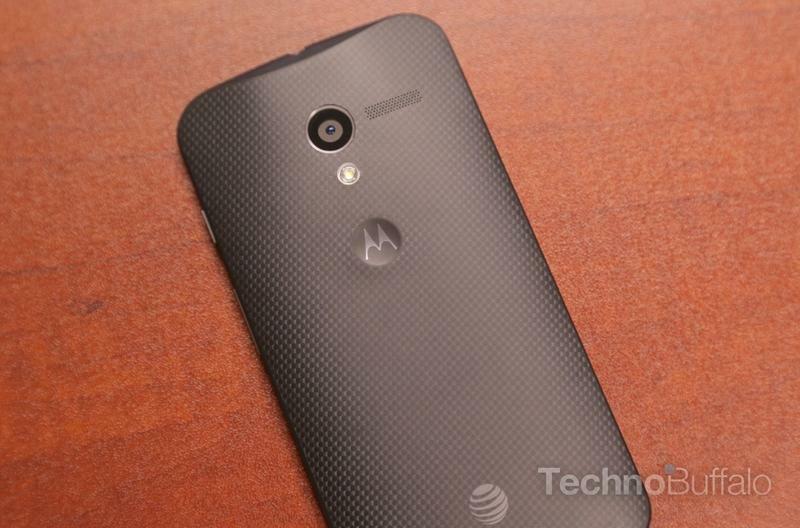 The Moto X was our favorite smartphone from last year, and it’s still a great choice going into 2014. 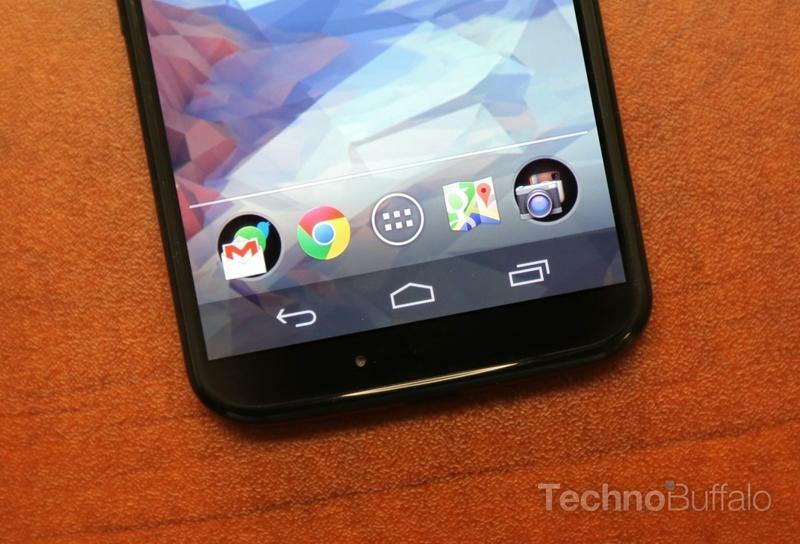 It offers a near-stock Android experience with a few helpful features added on. It also proves that packing in the latest and greatest specs isn’t everything, matching a sleek plastic design with some of the smartest mobile software we’ve ever seen.